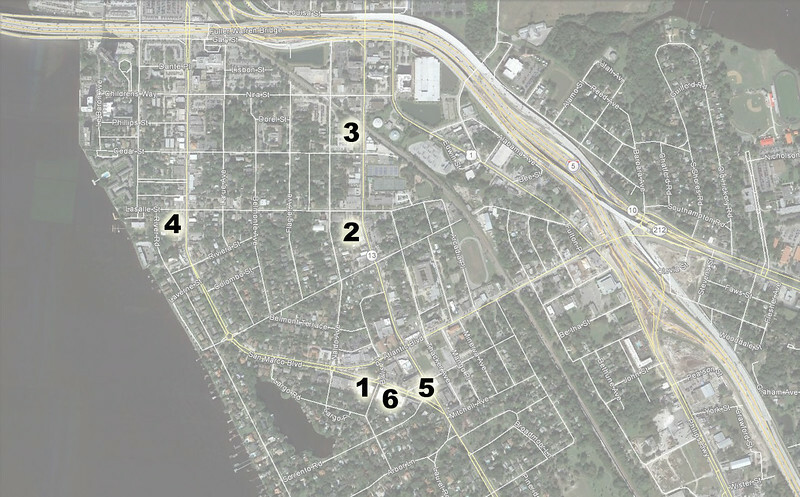 Looking for a new spot to eat in San Marco in 2017? If so, you're in luck. Here's a few places that have recently opened or are coming soon that promise to fill your stomach and satisfy your thirst. 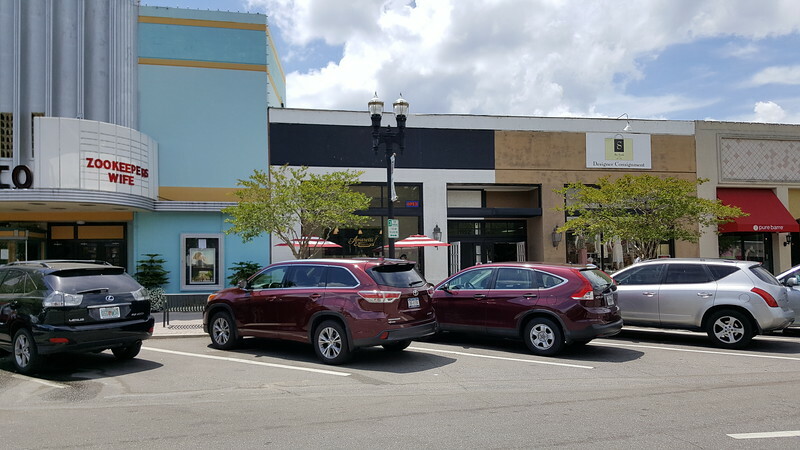 Amaretti Desserts, Jacksonville’s own “made from scratch bakery”, recently opened a new dessert shop attached to the San Marco Theater in San Marco Square. Originally established in Mandarin, Amaretti is a family owned bakery specializing in desserts and breakfast pastries where everything is baked with the finest natural ingredients and no preservatives. In addition, the bakery serves locally roasted Pura Bean coffee and espresso drinks. 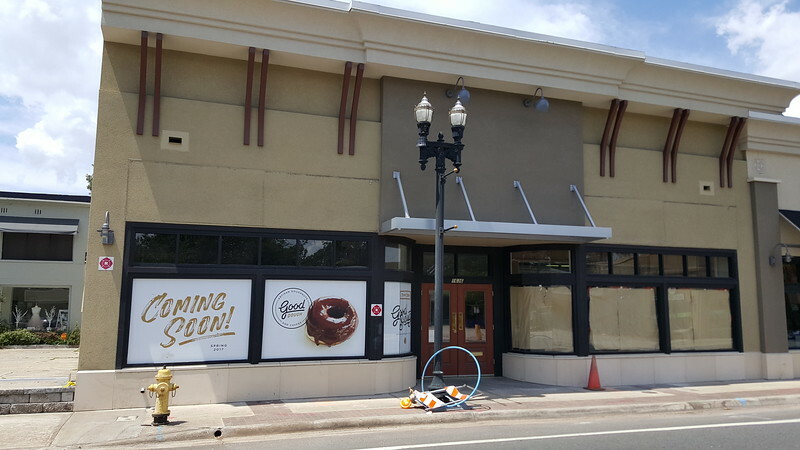 Good Dough will be a 32 seat, 1,500 square foot artisan doughnut shop when it is completed in spring 2017. The restaurant, owned by Logan and Brittany Moore, plans to focus on donuts with a light and springy yeast dough, a denser cake dough and an old fashioned dough, similar to the cake but executed in a way that lets the glaze ooze into cracks in the dough. In addition, Good Dough will use high-quality local ingredients such as eggs from Bethesda Farms (Railford), milk from Wainwright Dairy (Live Oak) and butter and milk from King Arthur. Also, serving espresso, drip coffee and cold brew options from Murray Hill’s Vagabond Coffee Roasters, wi-fi and communal seating will be featured at the restaurant.